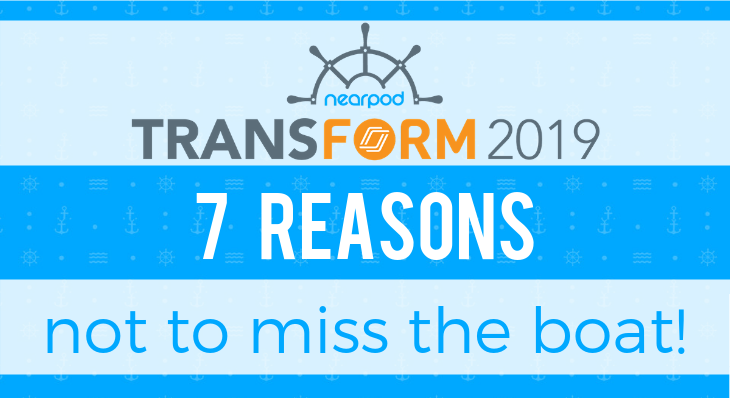 #NearpodTransform: 7 Reasons not to miss the boat! Raise the anchor and hoist the sails. It’s time to cruise into the future of education. 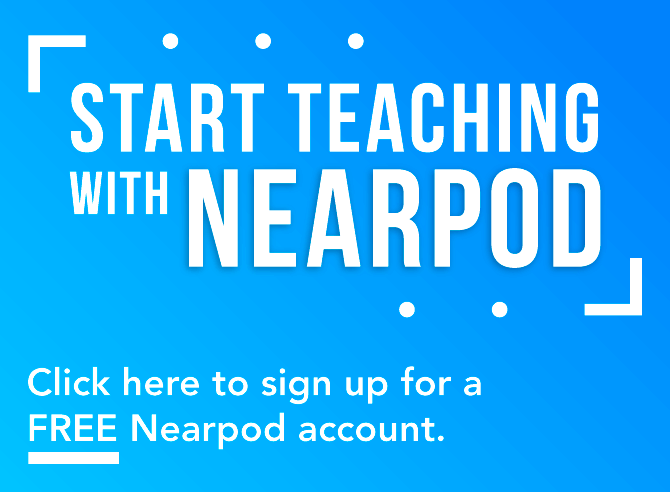 Join the Nearpod crew and hundreds of education leaders from across the world for Nearpod Transform 2019, Feb 22-24 in sunny Ft. Lauderdale, FL. 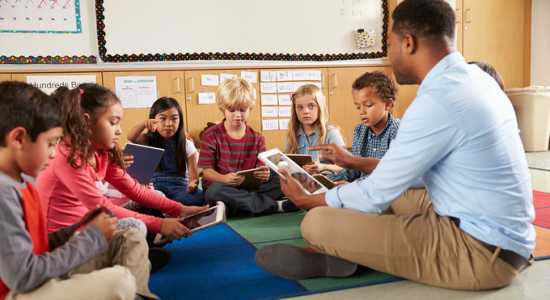 Thinking about attending #NearpodTransform? Here are just a few reasons why you CAN’T miss it! #1 Ft. Lauderdale in February. 🔆🌴 Need we say more? #2 You can get continuing education credit! We’ll send you a certificate 👩‍🎓for 10 completed instructional hours after the event. Just email transformconference@nearpod.com. #3 All of your meals 🍗🍔, drinks 🍹 and networking events are included in the registration fee of only $185. 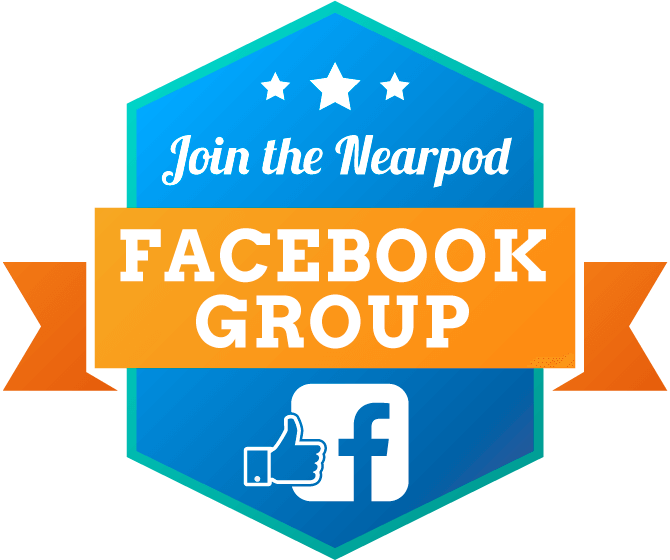 #4 Get up close and personal with Nearpod leadership, including the founders. You’ll even have a chance to meet with our product team and provide your feedback on what we should build next! 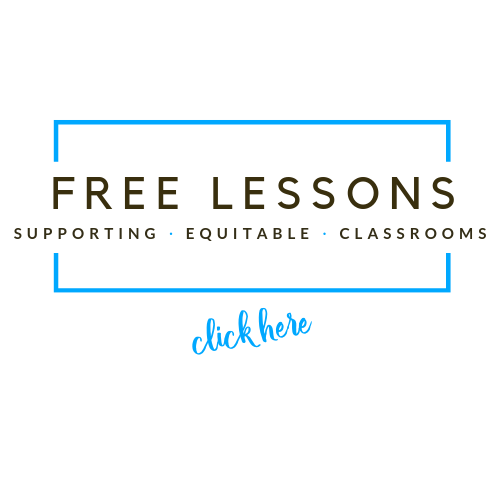 #5 Get your school/district to sponsor you using our justification letter template. 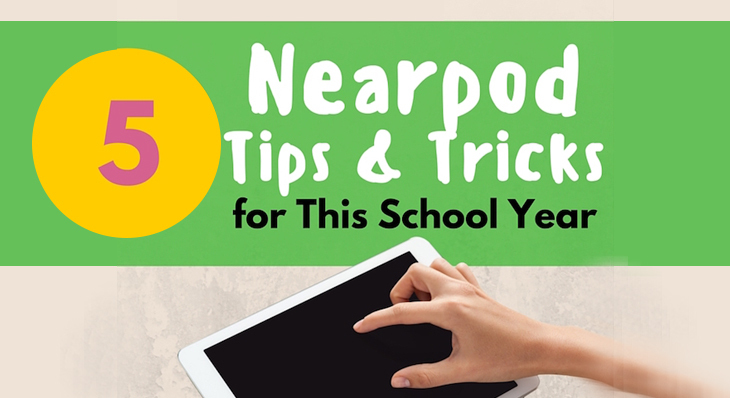 #6 There is something for everyone – teachers and administrators, Nearpod experts and novices. 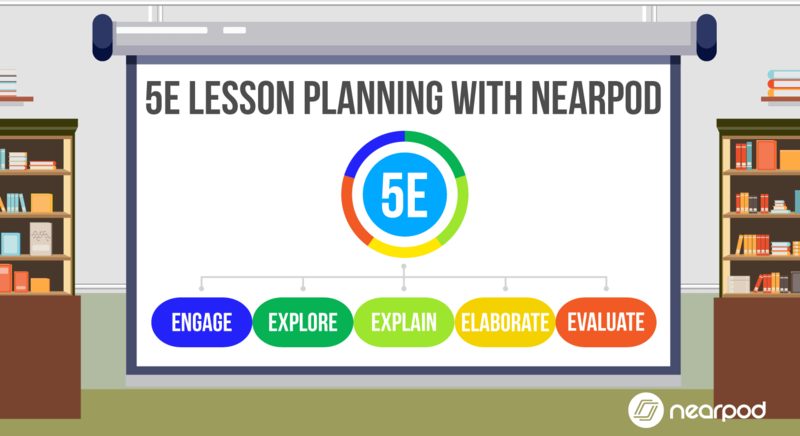 Take a look at the agenda at nearpod.com/transform. 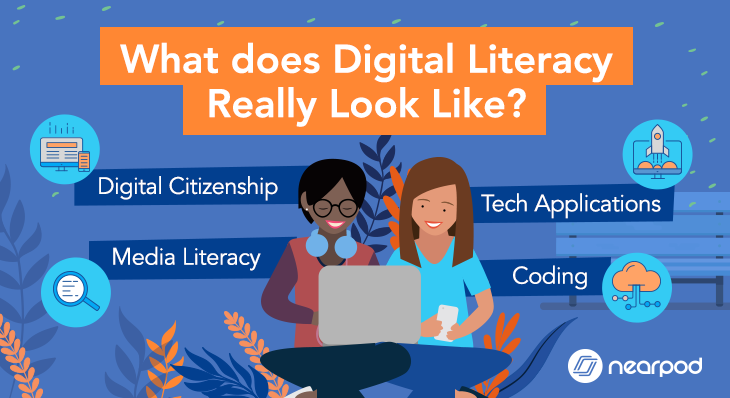 #7 Hear from Governor Beverly E. Perdue, the first female Governor of North Carolina 💪 and Founder & Chair of digiLEARN.